Hollywood actor George Clooney is reportedly planning to run for governor of California within the next four years – an event that, if successful, could ultimately launch a campaign for the presidency. According to the British tabloid newspaper the Daily Mirror, friends of the 53-year-old blockbuster movie star claim that Clooney is being wooed by Democrats hoping he’ll launch a long-speculated political career, with their sights set on the 2018 governor’s race. If Clooney agrees, he would likely start planning out the next steps after his September marriage to British human rights lawyer Amal Alamuddin. If Clooney manages to become governor of California, he would be following the same path as actors like Ronald Reagan (governor from 1967-1975) and Arnold Schwarzenegger (2003-2011). Reagan, of course, went on to win the presidency in 1980. To Clooney’s friends, who went unnamed by the Mirror, the move would be a natural fit. What’s more, the actor’s friend said unlike Clooney’s past partners, Alamuddin – who served as the attorney for WikiLeaks founder Julian Assange and is also a special envoy to the UN High Commissioner for Refugees – would act as a positive asset in public life. As noted by the Daily Mail, Clooney’s connections to the Democratic Party are strong and well-known. He has held fundraisers for liberal politicians, including one in 2012 in which attendees paid $40,000 each to join a dinner party where President Obama spoke. 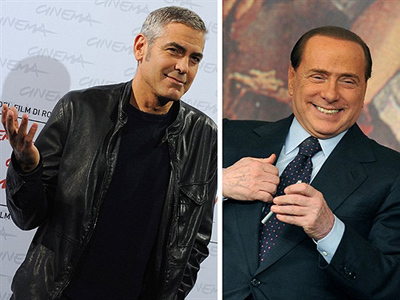 Clooney has also been invited to the White House to screen his films and is considered a friend by Obama. 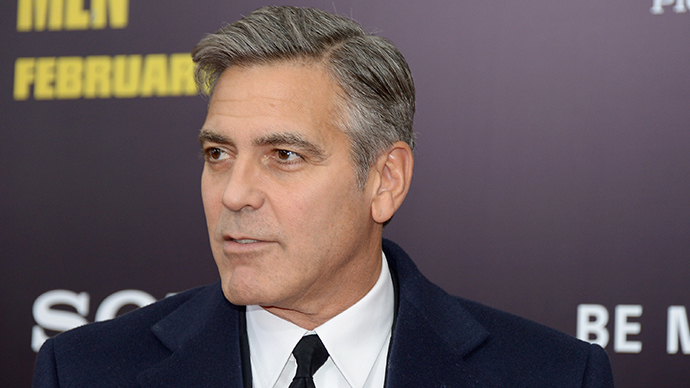 Outside of Hollywood, Clooney is also known for his activism. He was arrested for civil disobedience outside of the Sudanese Embassy in Washington, DC, back in 2012, after groups gathered to protest Sudan’s president Omar al-Bashir for blocking aid and “provoking a humanitarian crisis.” He was detained for a few hours and released after paying a $100 fine. 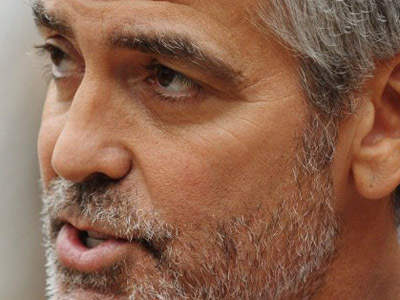 Whether or not Clooney actually runs for any office remains to be seen, however. In 2012, he was asked about potentially running for president, but quickly shot the idea down. "There's a guy in office who is smarter than anybody,” he said, referring to Obama. “I have no interest."